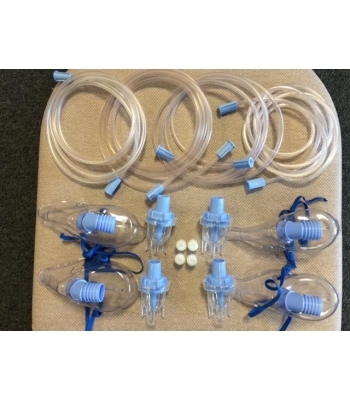 • The nebuliser system comes complete with 1 microneb III nebuliser chamber, 1 driveline, 1 adult mask, one mouthpiece and 1 inlet filter to ensure efficient running of the compressor. 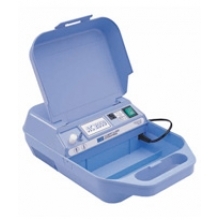 • A shoulder bag is available at an additional cost. The Medix AC2000 is supplied ready for use. 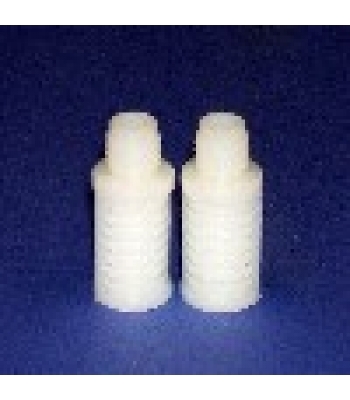 However all plastic consumables are required to be changed for single patient use quarterly as per the manufacturers guidelines. 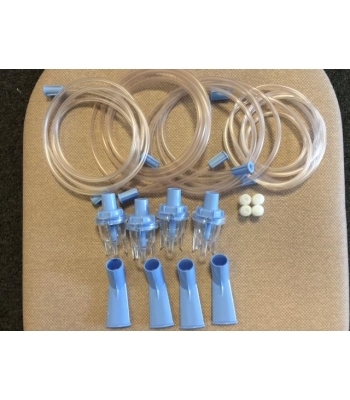 4 x Mouthpiece Sets (Mouthpiece, Tubing and Medication Chamber), 4 x I/L Filters - Code 5397MP. 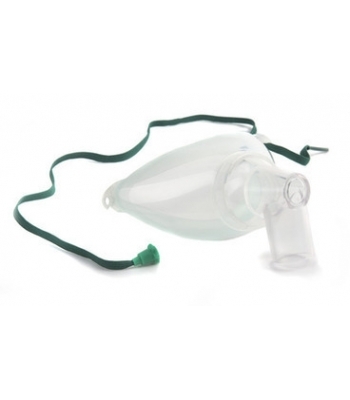 The AC2000 Nebuliser is supplied with a 3 year manufacturers warranty. 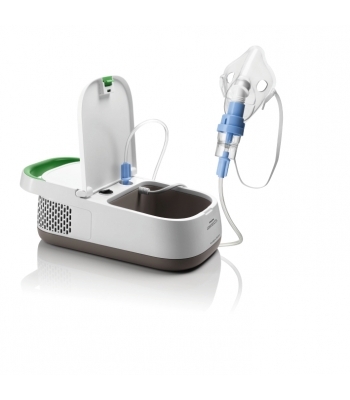 The AC2000 nebuliser is continuoulsy rated which means it is ideal for both home patient use and for use within clinics and hospital environments. 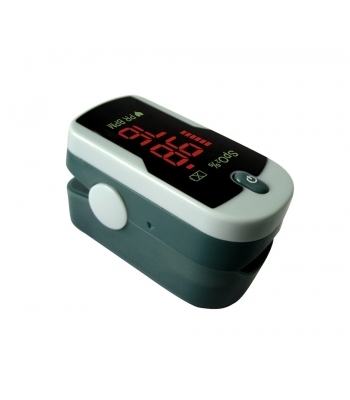 Ideally suited for patients who require treatment for COPD, Asthma and Cystic Fibrosis. 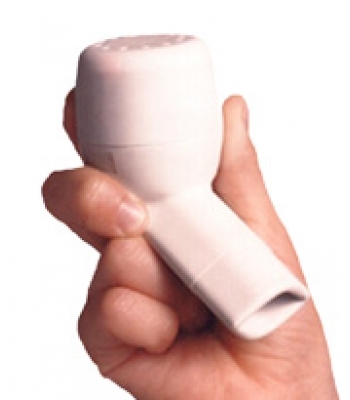 Suitable for all types of medication use.